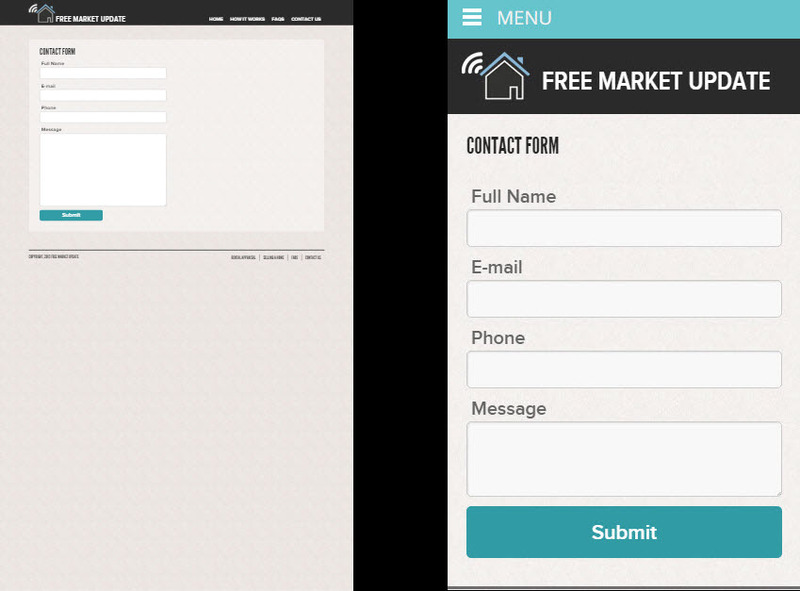 You are here: Home / Blog / Website Upgrades / What is a mobile friendly website? 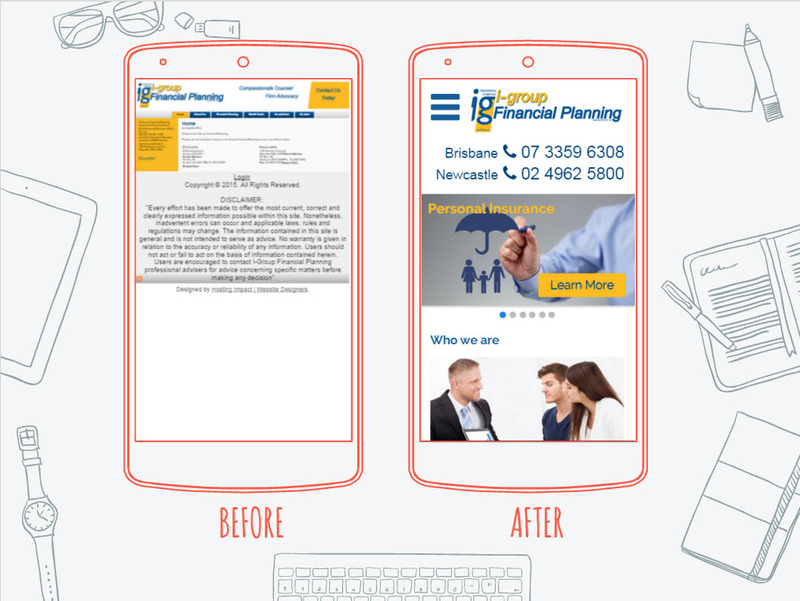 An example website upgrade before and after for one of our clients. a clearly visible phone number which when you tap with your finger it calls using your phone automatically. If you would like a website upgrade feel free to contact us for a free quote!